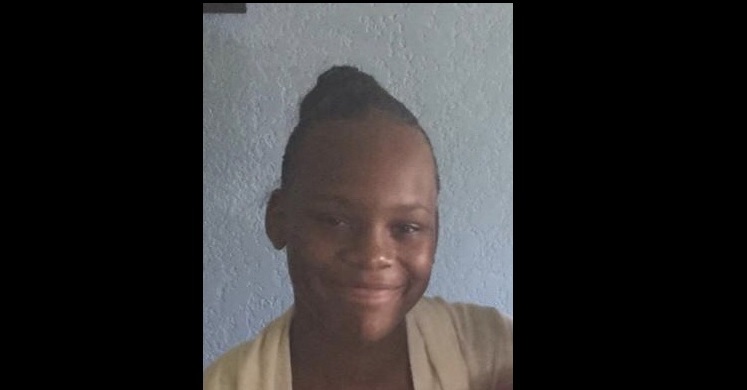 Police on Saturday said that local teen,Teshay Bryan, had been located and appears to be in good health. Police on February 5 sought the public's assistance in locating Bryan and another teen. 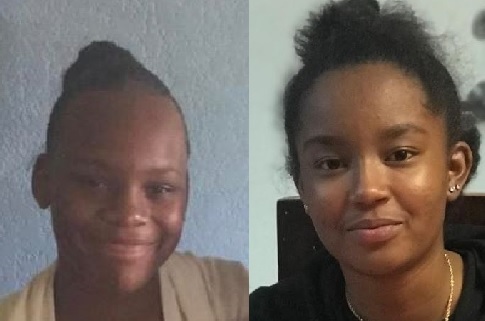 However, according to police, Motesha Mothen still has not returned home; the RCIPS continues to appeal to the public for their assistance. 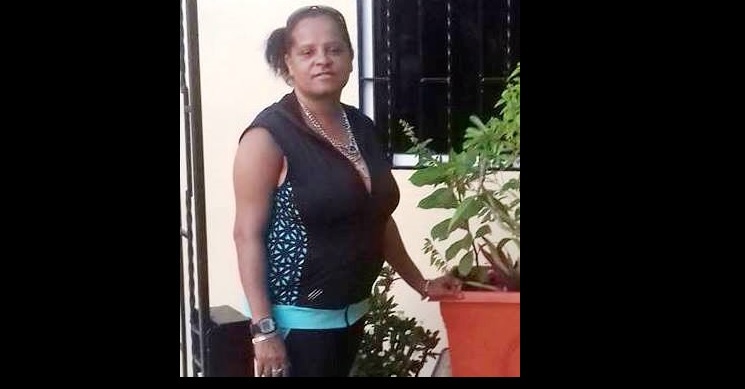 Anyone with information on Motesha’s whereabouts is encouraged to call Bodden Town Police Station .